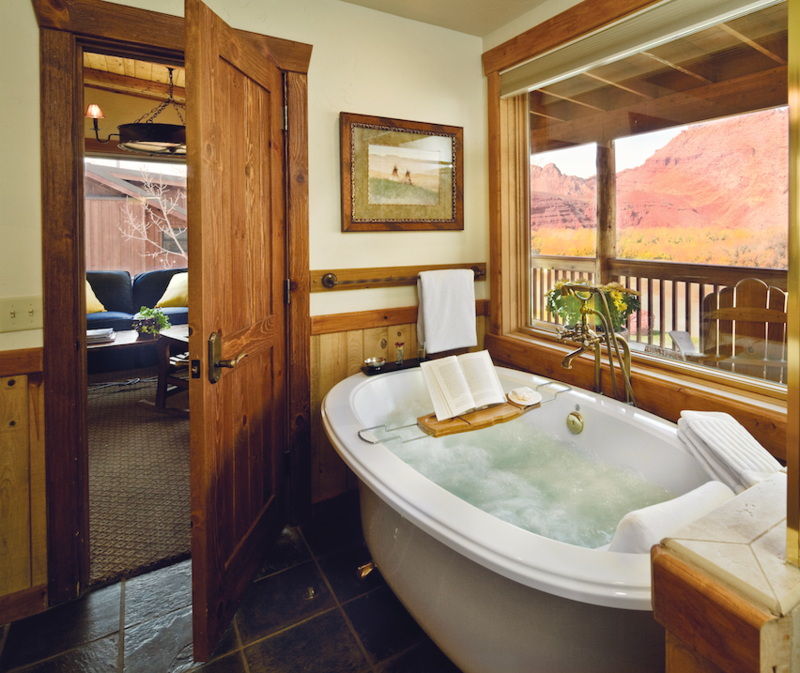 Swapping the hustle and bustle of city life for natural surroundings doesn’t have to be a weekend sleeping in the dirt. 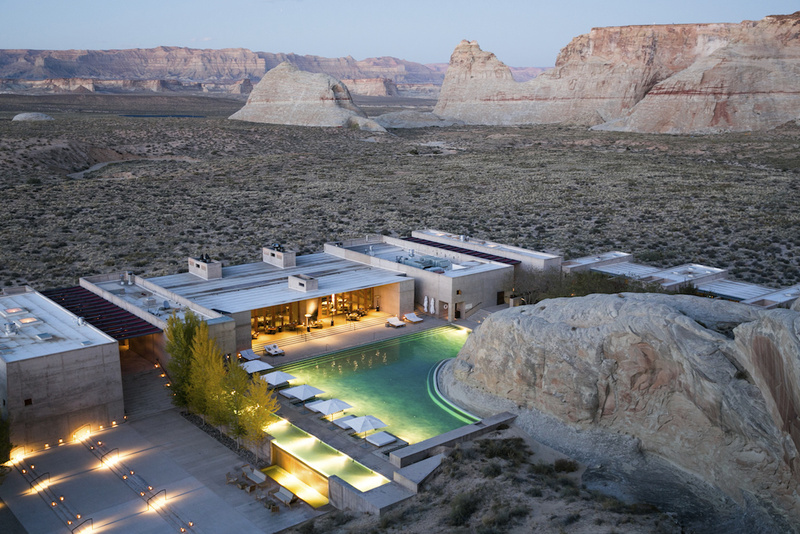 Boutique hotels across the US are springing up in some of the nation’s most stunning and remote regions, so forget the hefty camping gear and menial accommodations. 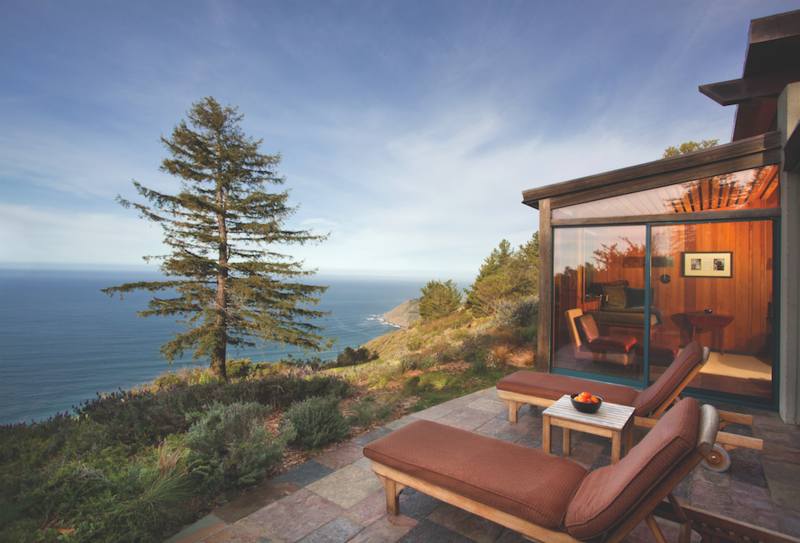 Here are the most luxurious nature getaways in America. 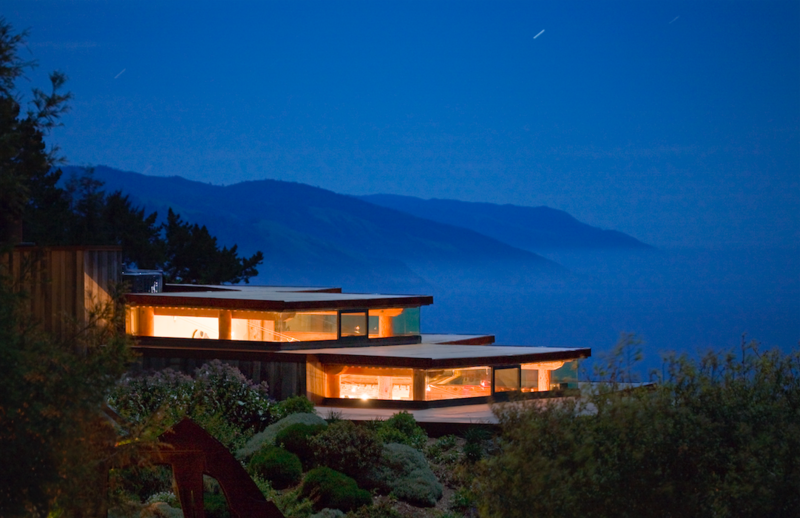 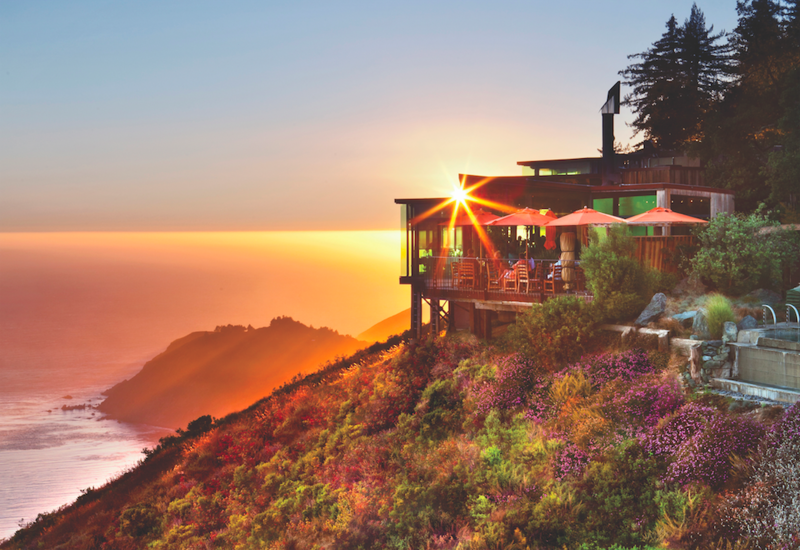 Nestled 1,200 feet above Big Sur, Post Ranch Inn is a cliffside ranch-style resort offering panoramic views of the Pacific Ocean. 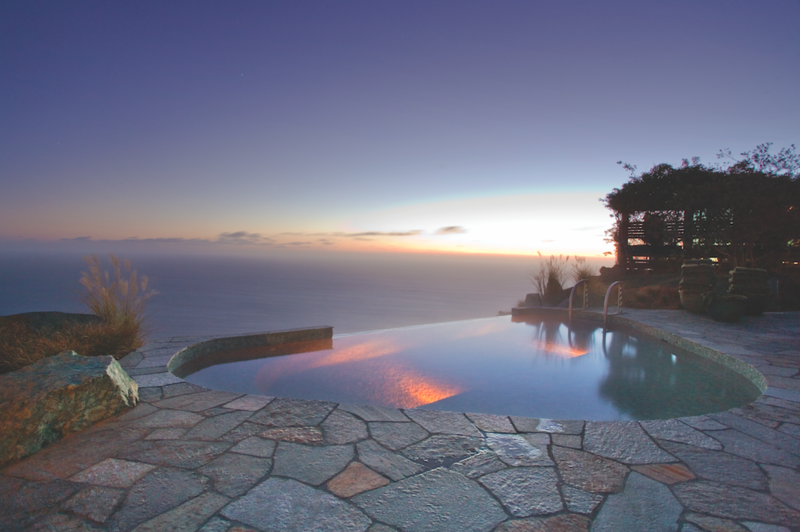 There are 40 architecturally designed rooms and suites, each situated along the ridge with views of the ocean or the surrounding mountains. 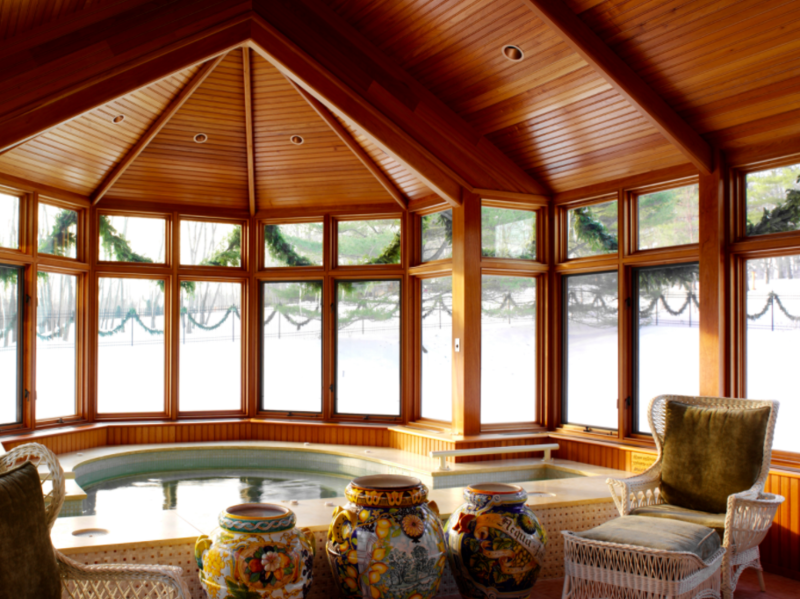 Each room features a fireplace, indoor spa tub, private deck, and stereo, but there’s no TV here; this space is for maximizing relaxation. 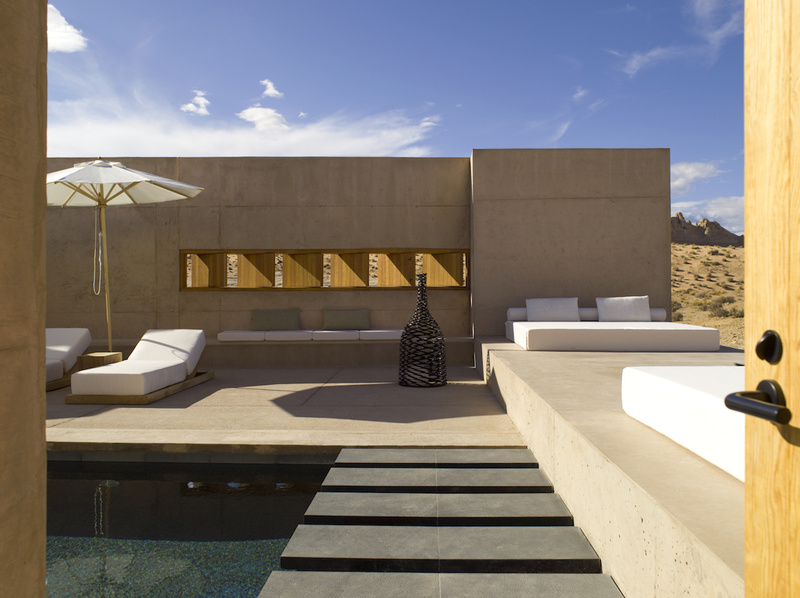 The resort offers yoga and meditation classes, nature hikes, spa treatments, star gazing, heated infinity pools, and a renowned restaurant, Sierra Mar. 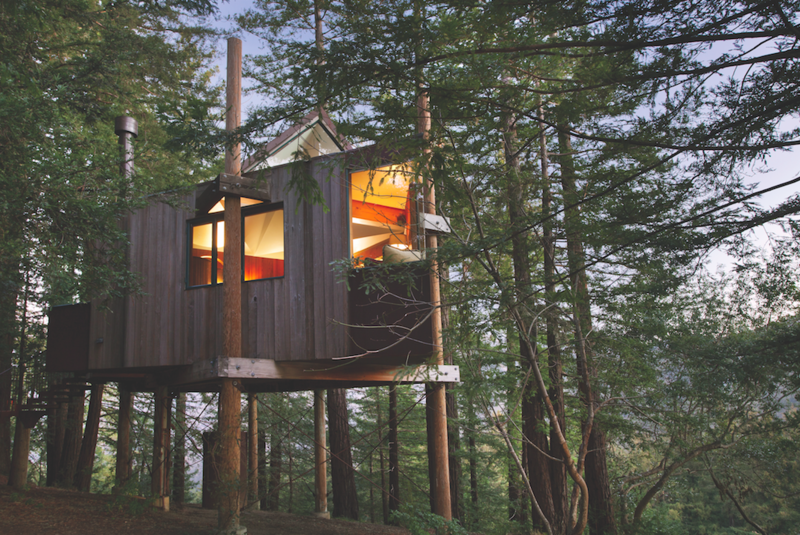 For a unique experience, book a Tree House: stilt-elevated rooms that sit nine feet above the ground. 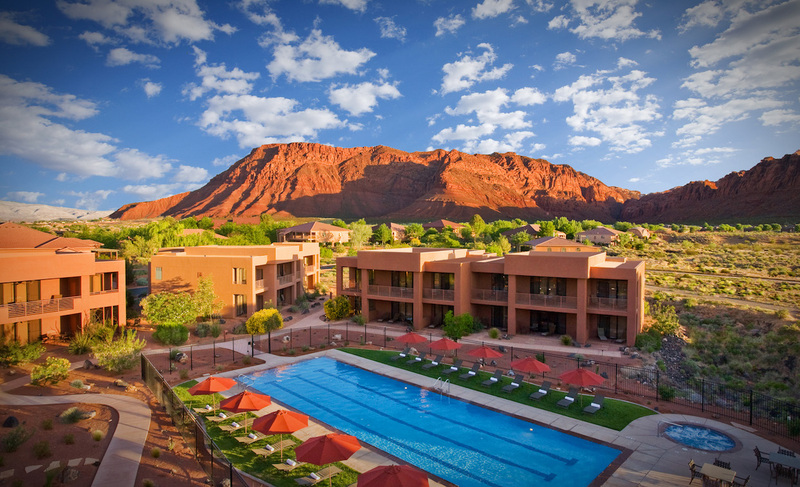 Red Mountain Resort beckons to adventure enthusiasts. 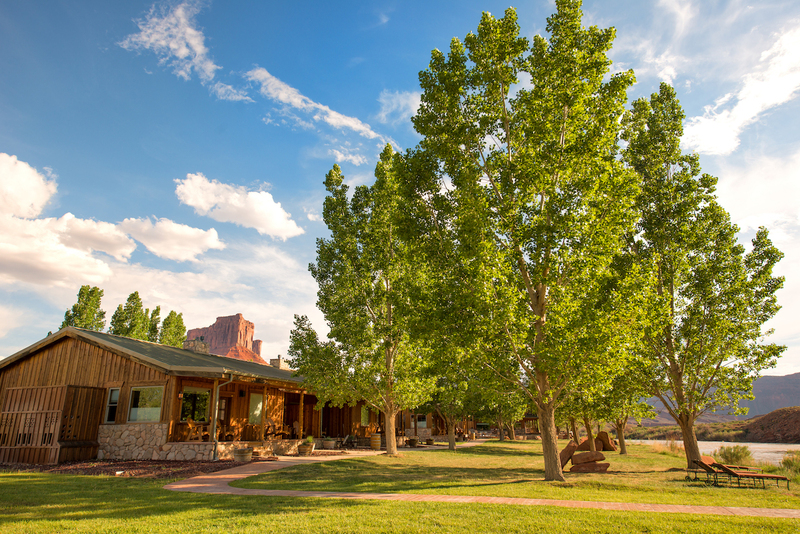 Here, visitors can discover Snow Canyon State Park, Zion National Park, or Bryce Canyon National Park – complete with activities such as cycling, hiking, golfing, kayaking, rock climbing, and horseback riding – before heading back to the resort’s relaxing grounds, backed by a landscape of red-tinged rocks, cliffs, and the steep canyons of southern Utah. 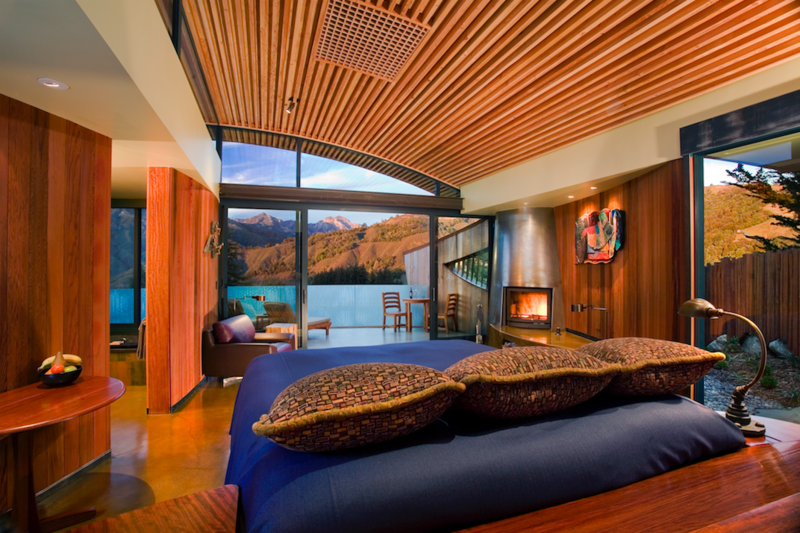 Adventurous outings not your thing? 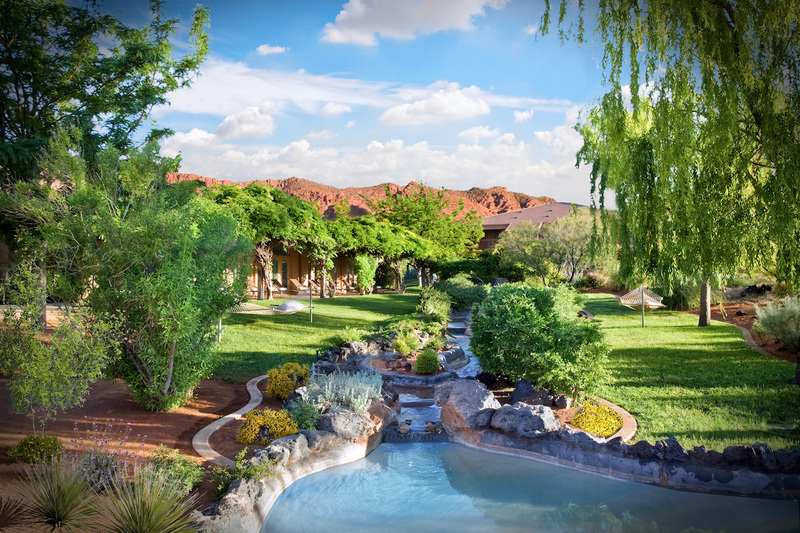 Not to worry; Red Mountain Resort has plenty of activities for those yearning to catch some R&R, including a pool, spa and salon, yoga, fitness classes, and wellness programs. 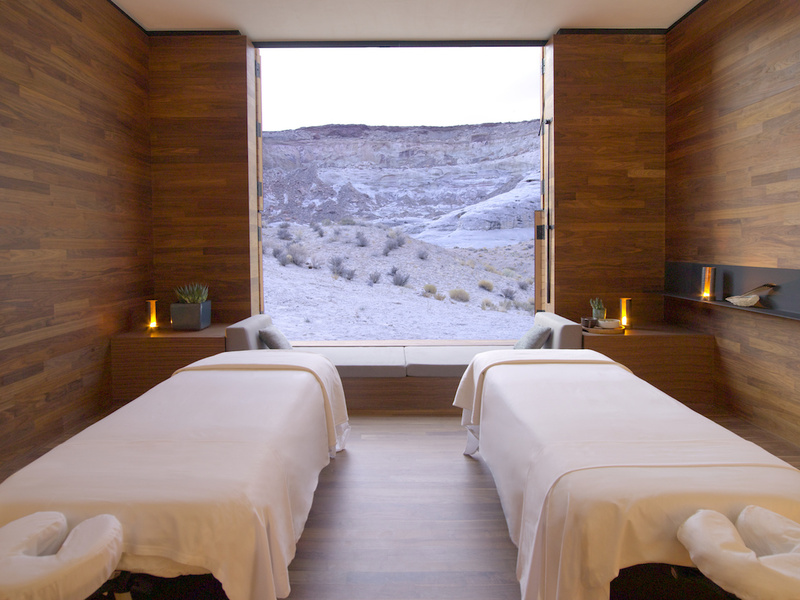 Amangiri is where desert serenity meets luxury. 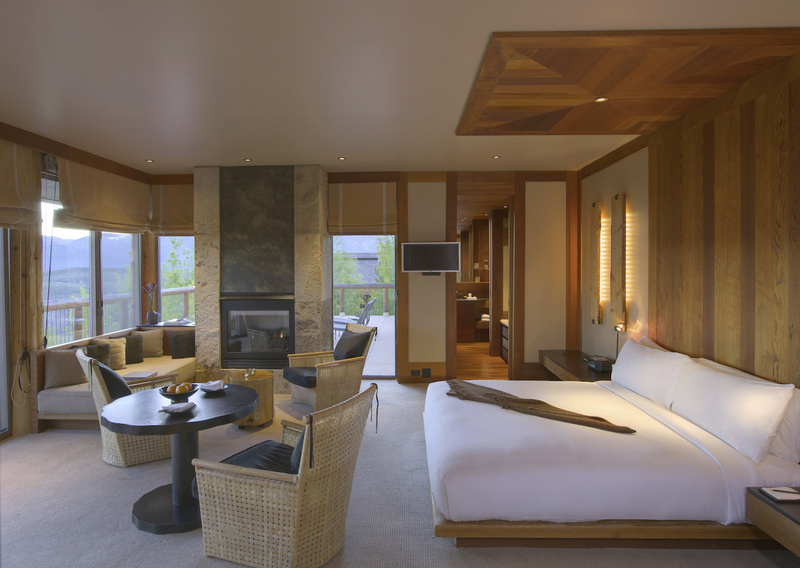 Each suite is accompanied by an outdoor lounge with a fireplace and sweeping views of the dramatic surrounding landscape; some rooms even come with a rooftop terrace or private pool. 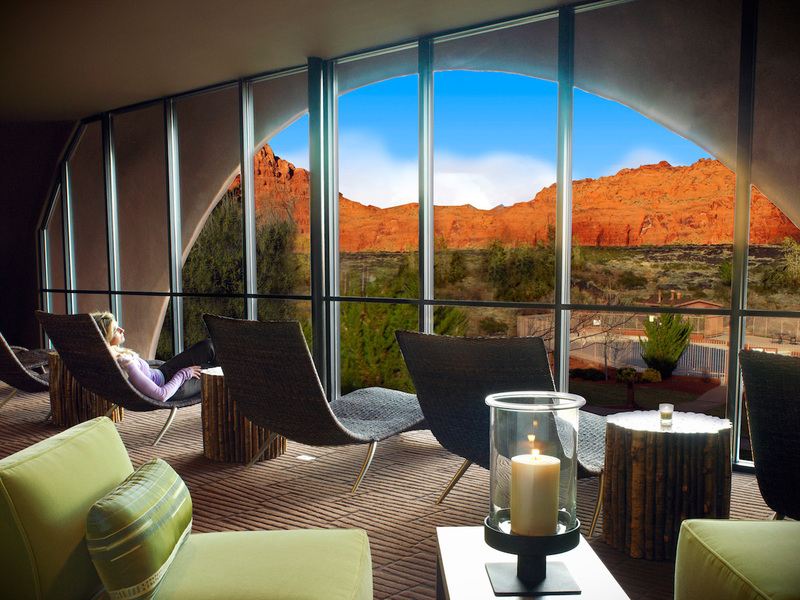 The spa, which spans a remarkable 25,000 square feet, offers wellness treatments in the midst of the outdoors: plateaus, dunes, and remote canyons of southern Utah abound. 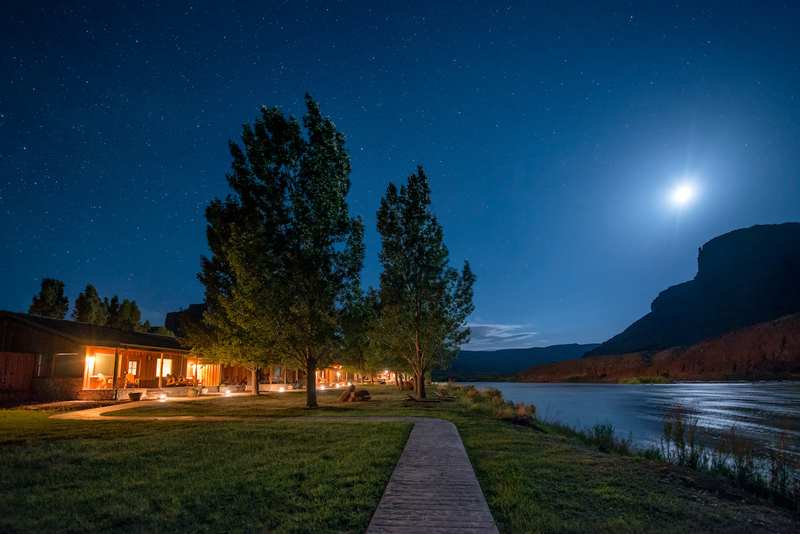 And for those seeking to explore the state’s wild terrain, activities such as horseback riding, guided tours, kayaking, fossil adventures, hot ballooning, and climbing are up for grabs. 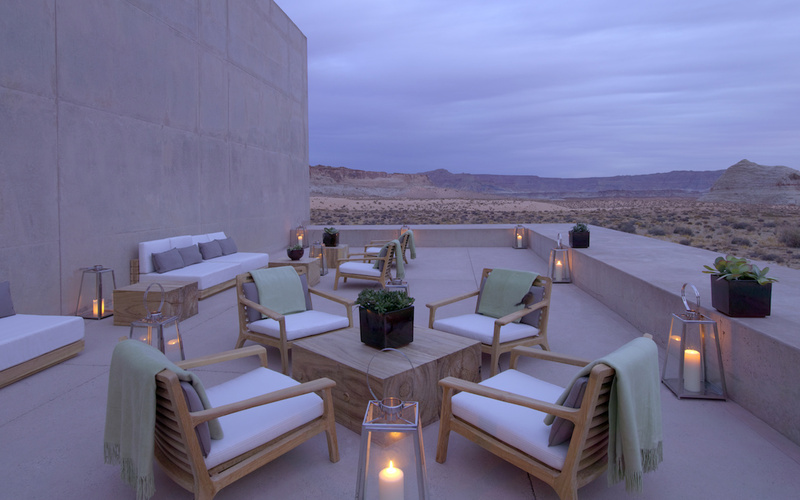 For the most relaxing of hideaways, Amangiri is it. 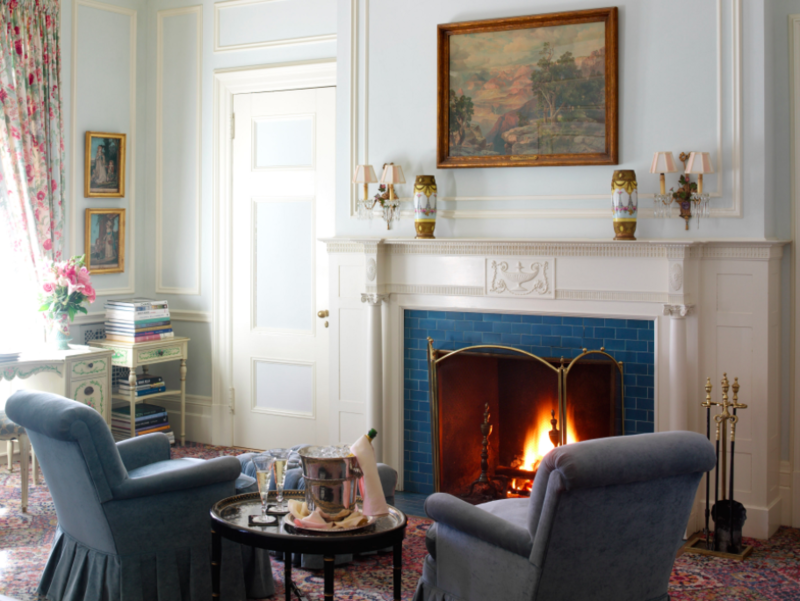 A turn-of-the-century hidden gem, Blantyre is brimming with character and history. 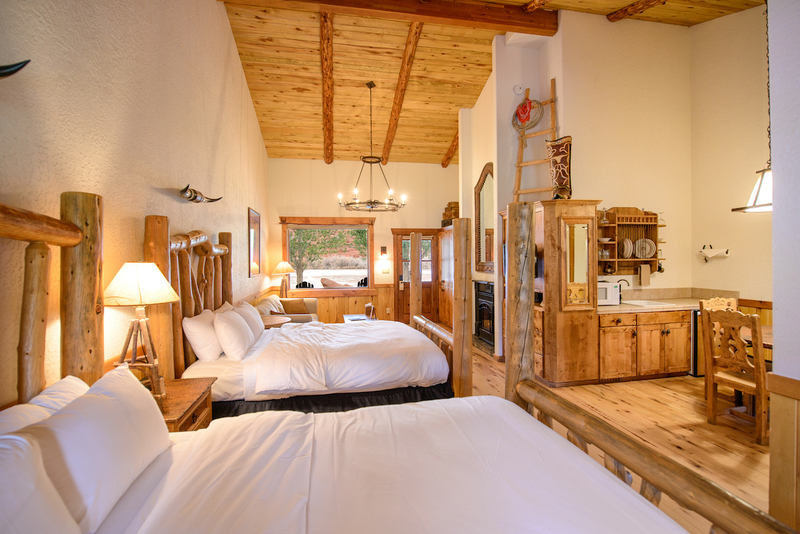 The Main House, which features luxurious suites and rooms, is furnished with an old-world, quaint feel. 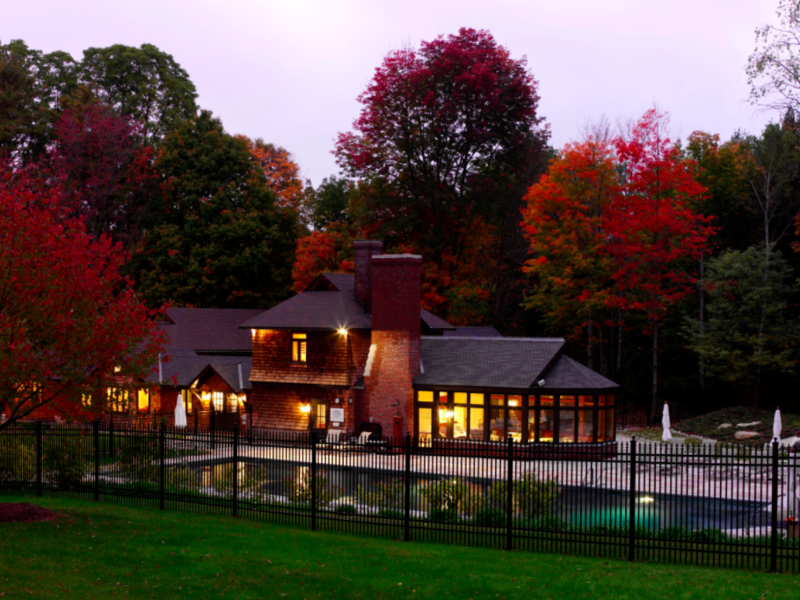 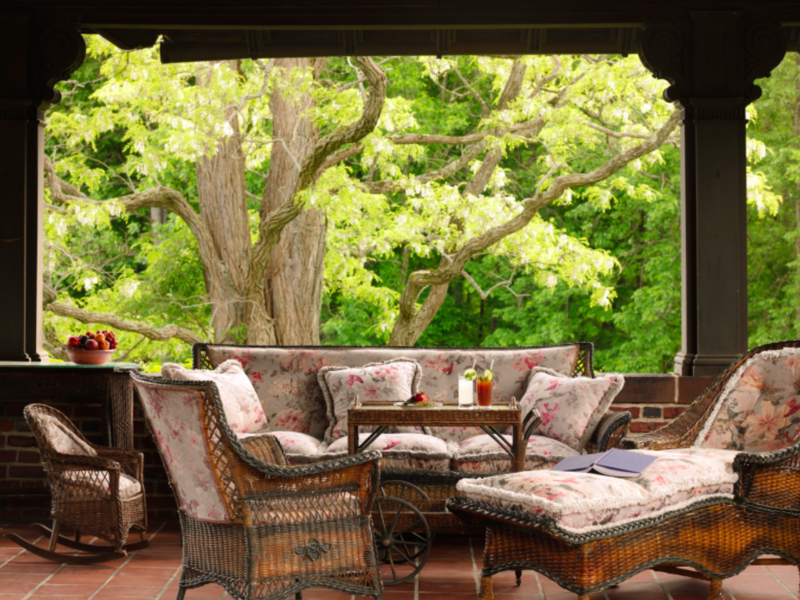 The grounds also include a pool and spa, a restored 19th-century Carriage House and potting shed – which serves as the spa center – as well as private cottages for guests seeking more solitude. 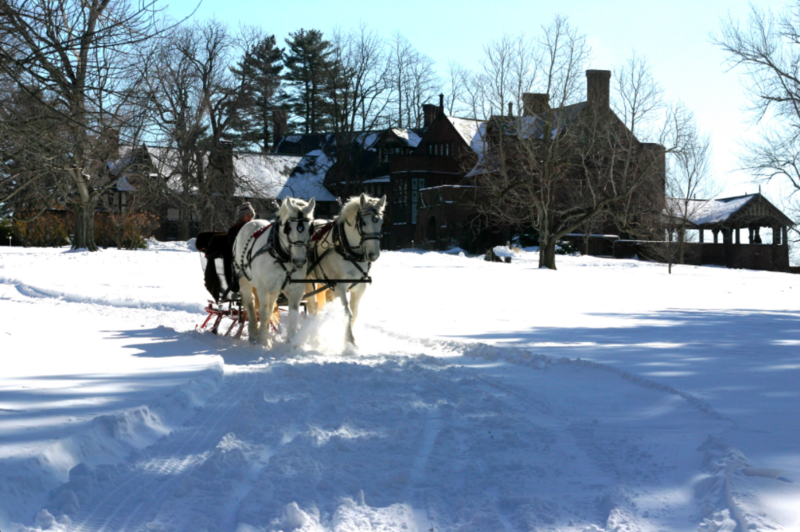 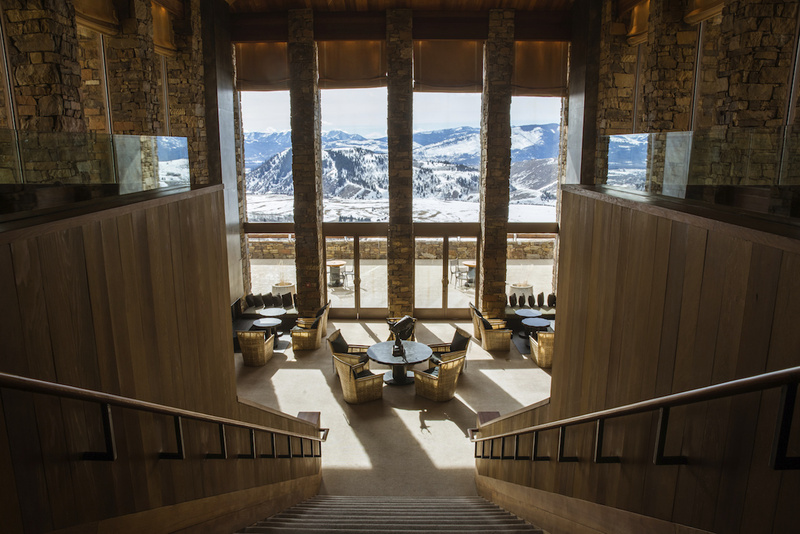 This castle-like resort is open year-round, with activities for snow or sun: golf, cross-country skiing, hiking, ice skating, snowshoeing, and tennis. 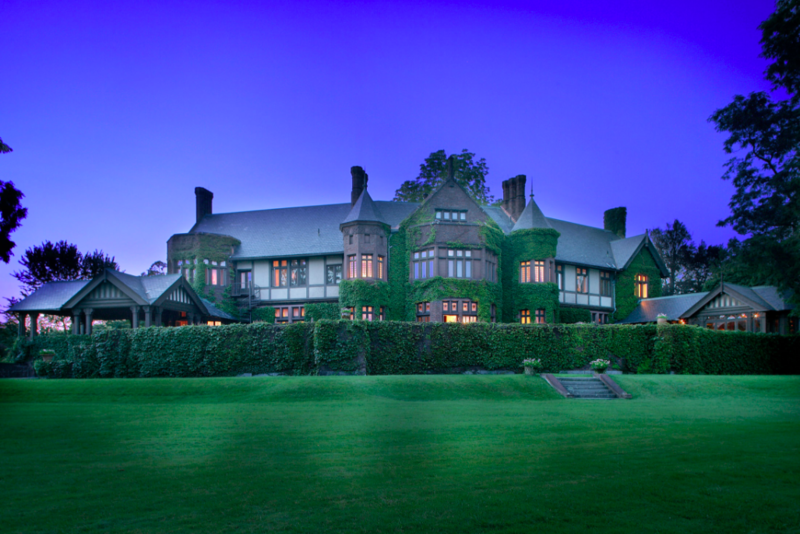 And for the food lovers, Blantyre’s farm-to-table restaurant makes for a noteworthy experience that is worth the trip. 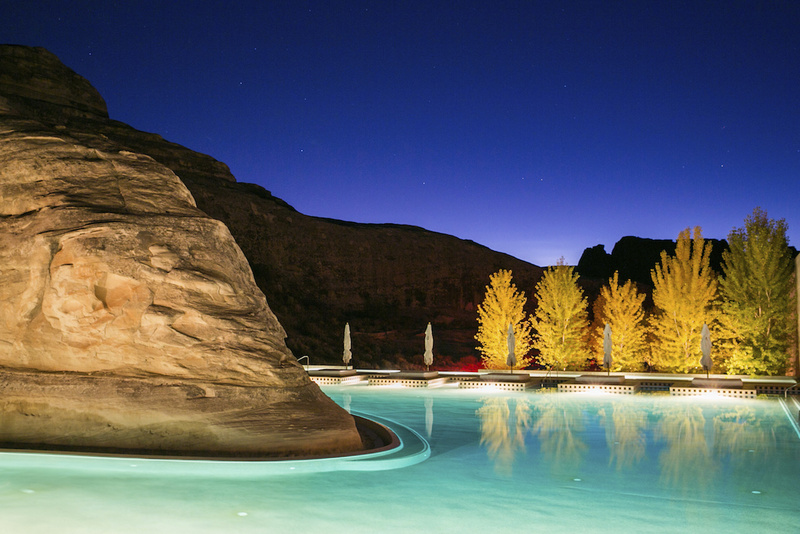 Tucked away along the Colorado River, Sorrel River Ranch and Spa is a sprawling 160-acre ranch meant for a luxurious escape. 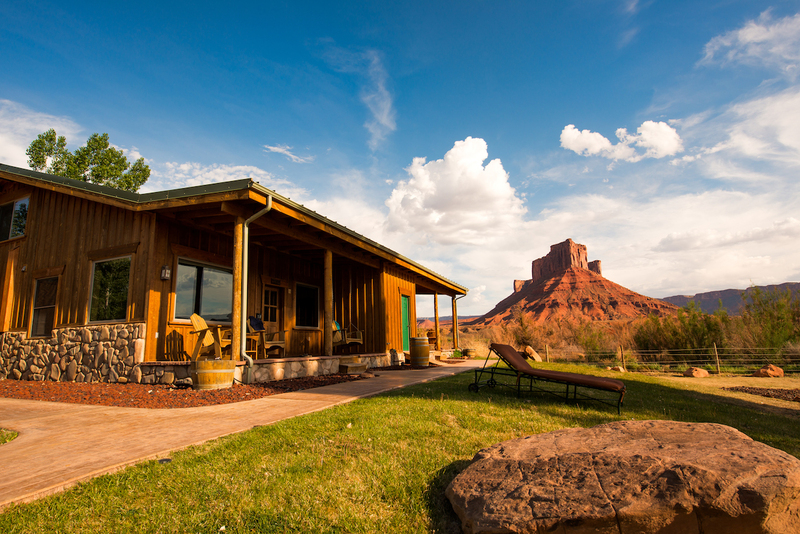 Outdoor adventurists have plenty of activities to experience Moab’s wealth of natural beauty – Arches and Canyonland National Parks are within the vicinity – including horseback riding, skydiving, hot air ballooning, zip-lining, hiking, mountain biking, and rafting. 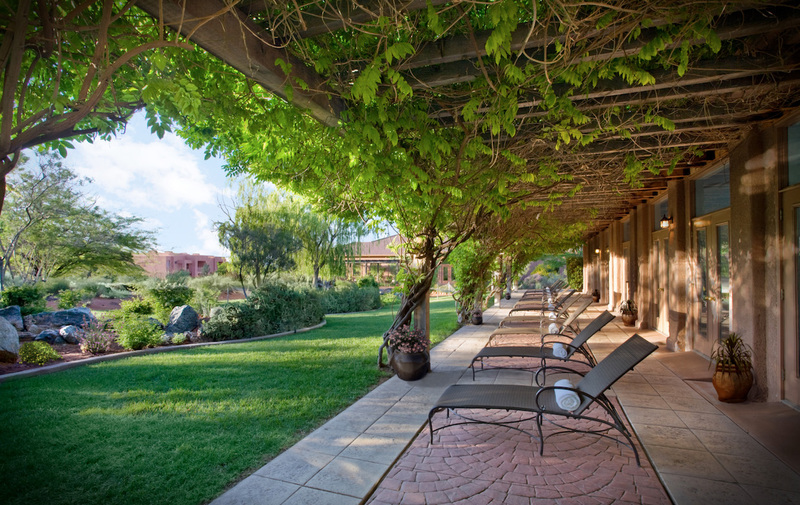 But for the more relaxed type, opt for spa services, poolside sunbathing, or a visit to the on-site stables. 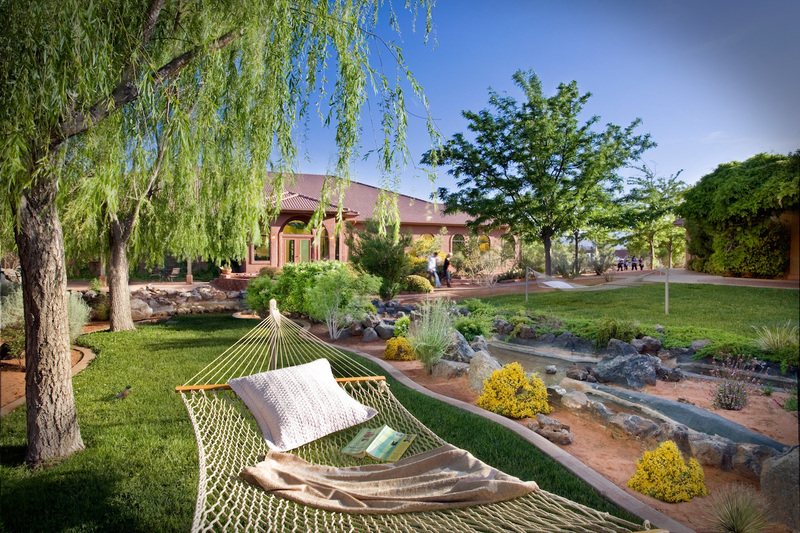 The resort also offers things like Astronomy Night, lawn games, and evening campfires. 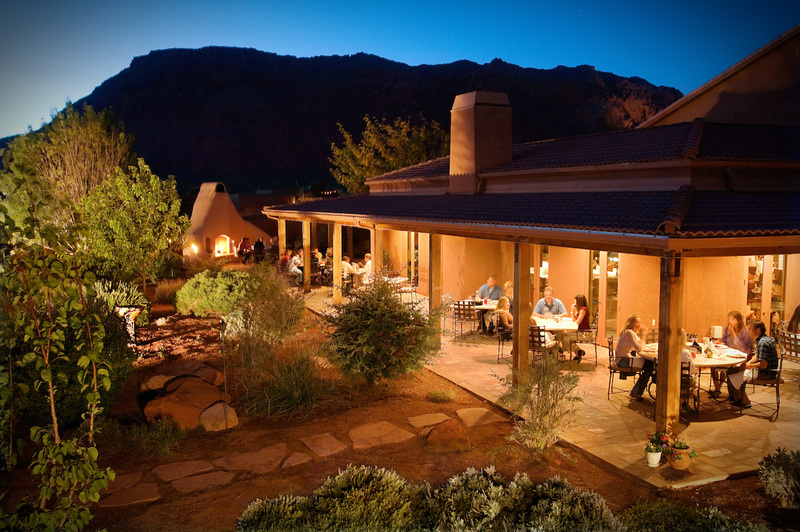 And with some of the best farm-to-table cuisine in Moab, Sorrel River Ranch is a winner. 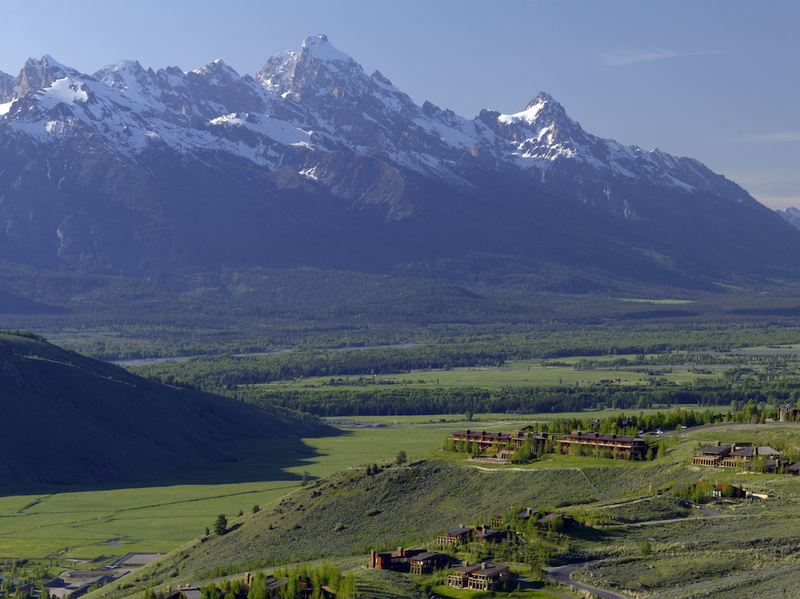 Amangani, nestled on 2,471 acres above Jackson Hole, embraces all that is Wyoming. 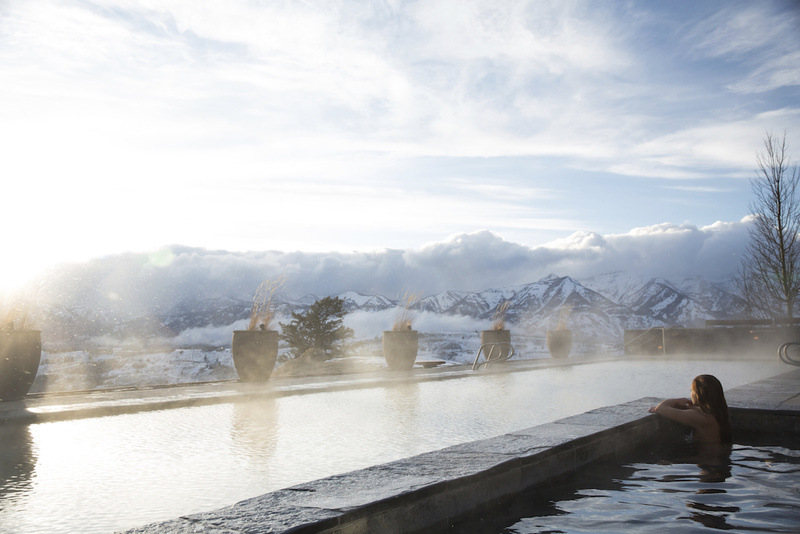 The resort features a massive spa, yoga, pilates, holistic programs, a farm-to-table restaurant, and a heated pool and Jacuzzi accompanied by panoramic views of the majestic, snow-capped Grand Tetons. 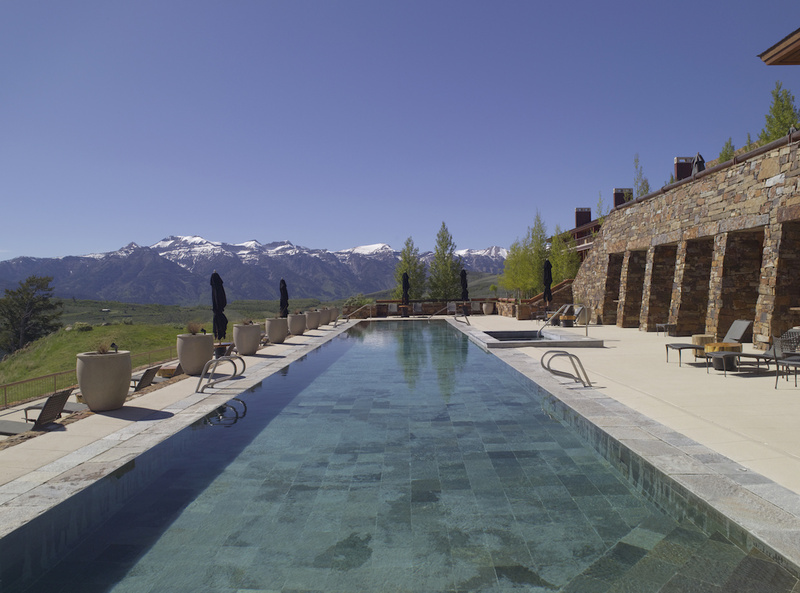 Activities include white water rafting, fly fishing, hiking, nature treks, and photography tours. 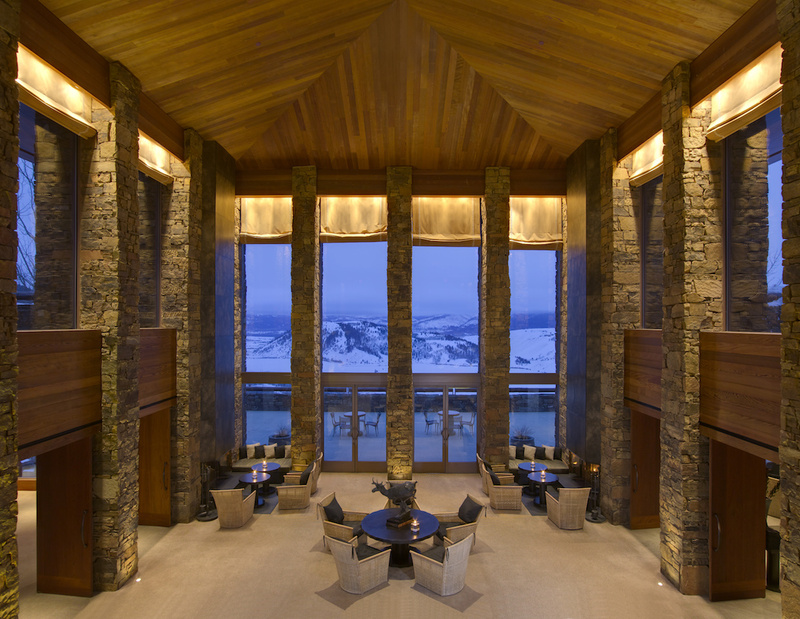 And for the winter vacationers, there’s a private ski lodge on-site and a myriad of snow-centered activities such as snowmobiling, snowshoeing, dog sledding, and sleigh rides.